Disclosure: This is a sponsored post and contains affiliate links. All thoughts and opinions are always my own. 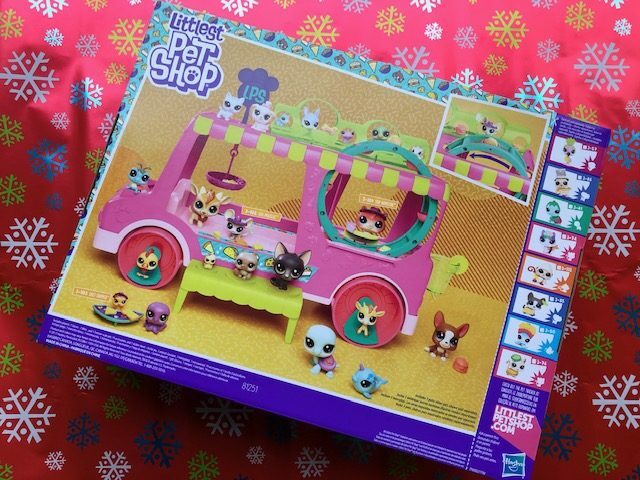 Littlest Pet Shop fans will adore the latest playset in the LPS line. Introducing the Littlest Pet Shop Tr’eats Truck. This food truck playset is perfect for kids just starting to enjoy LPS or those that have a large collection already. This adorable truck actually rolls and comes with tons of fun food accessories and includes 3 adorable pets. This multi-level food truck will allow kids to set up shop and serve all the pets in their LPS collection. The truck has many spots for your favourite Littlest Pet to hang out. The set requires some minimal assembly. 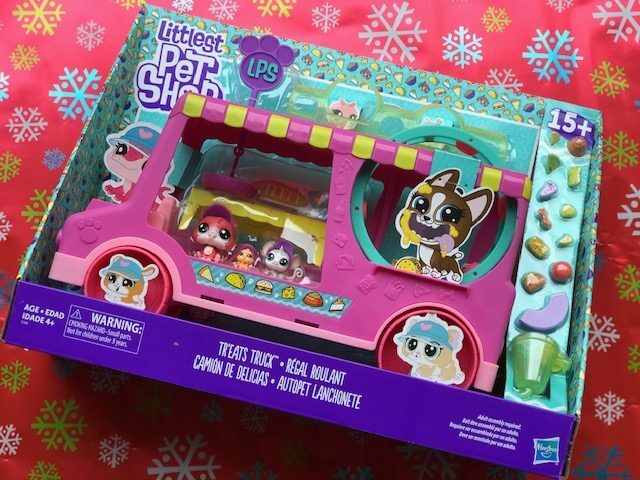 The Littlest Pets Tr’eats Truck is available online and in stores now. I’d love to know, do your kids like Littlest Pet Shop? What is their favourite pet? I love that it has a lot of food accessories. The kids would have a lot of fun with it. These are really cute and my grandchildren just love them!! The Fun Continues with DuckTales: Destination Adventure on DVD + Giveaway!